The Carpenters Go To Disneyland! With all the hoopla over Marie Osmond's comments about Miley Cyrus in the news these days (isn't there any thing really important that CNN should be reporting to us?!?!? ), it seemed only fitting to present to you the soundtrack to Donny and Marie's one and only film tegether. Goin' Coconuts. This film is chock full of 70s schlock! It was released in 1978 and bombed hideously. 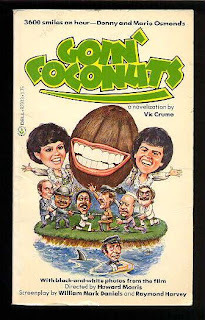 While I can't seem to remember the entire plot, I know it involves some kind of zany spy spoof, Marie getting kidnapped, a necklace, five bad guys, Hawaii and plenty of singing. As a kid, I really wanted to see this film but never did (there's a reason for everything!). Instead I had to settle for the paperback novelization that I bought for some 50 cents or so from the Troll Book Club at school (remember those little newspapers?). As a matter of fact, I think I still have the book somewhere. Anyone interested in it? Let me know and I'll send it your way. However, when it comes to the soundtrack, I'm not parting with it. But I will share it with you here at the World of Wonder. In fact, here it is for you now. Enjoy! Today we have a very interesting album to share with you. 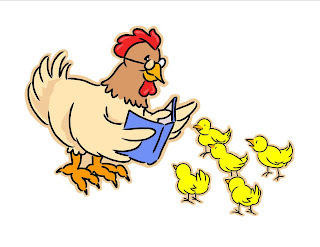 It's entitled "My Favorite Story". I picked this album up from an antique store about 5 or 6 years ago. They had boxes of comedy records that they just wanted to get rid of. They were all in mint condition and were products of a long defunct radio station. The owner made me an offer I could not refuse and I took the whole lot home for next to nothing. Upon going through the records at home, I came across this one. The cover really intrigued me in that it had the faces of some of the most famous people of the radio era on the cover. The most interesting to me was Groucho Marx. However, other celebrities such as Jack Benny, Bob Hope, Phil Silvers, Danny Thomas, Lucille Ball, Joey Bishop, George Jessel, Gene Kelley, Red Skeleton, Art Linkletter and Jimmy Stewart all graced the cover. Upon listing to the album I was thrilled to learn that each of those stars had their own funny story to tell. Kind of like a book of jokes read by famous people. I loved it and have shared it with many of my friends. Now I share it with you. 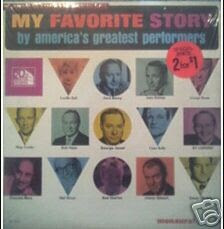 Hosted by the master of ceremonies, Bing Crosby, here is "My Favorite Story". Enjoy! Today is my 37th birthday! Hooray! To help you celebrate it, here is my sixth podcast! 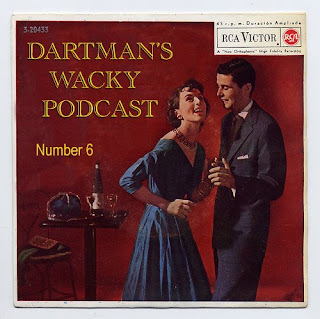 This one features some great songs from Men Without Hats, Tiny Lights, Peter Sellers, "Weird Al" Yankovic, Micky Dolenz, T. Rex and Ogden Edsel as well as some great bits from Bugs Bunny, Dinah Shore, Groucho Marx and more. As always, you get to hear some stories from my own personal experiences and then some. Hope you like this one! Enjoy!